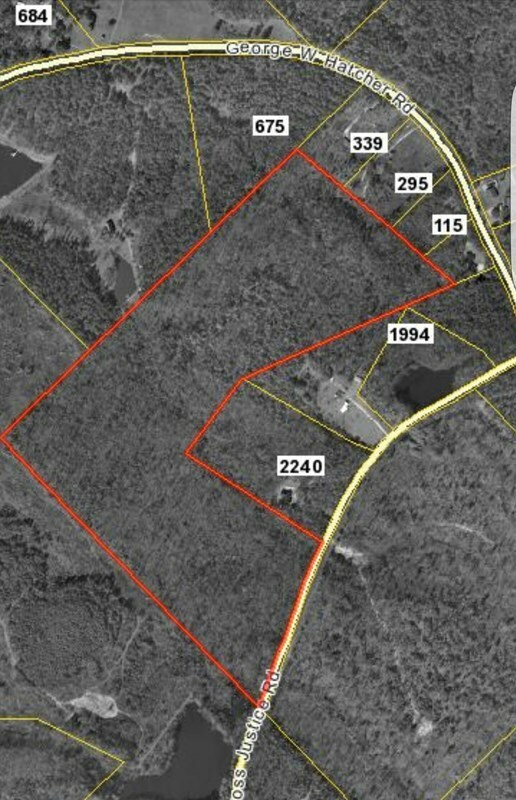 Remarks at 00 Cross Road Irwinton, GA - LAND FOR SALE IN WILKINSON COUNTY. GREAT POTENTIAL FOR A NICE RECREATION TRACT OR AN ESTATE PROPERTY. ABUNDANT WITH WILDLIFE. ROUGHLY 75 % WAS RECENTLY CLEAR CUT AND READY FOR PASTURE OR REPLANTING. OTHER 25% THINNED HARDWOODS AND WOULD MAKE FOR A COUPLE GREAT HOME SITES. 800 FT OF ROAD FRONTAGE. NEW ROAD SYSTEM THROUGHOUT THE PROPERTY WITH NEW DRAINAGE INSTALLED. GOOD IN ALL WEATHER. $1500/ACRE.OWNER FINANCING AVAILABLE WITH AT LEAST 10% DOWN.